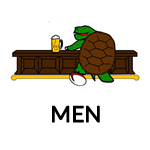 Mudturtle Rugby was founded in the fall of 1974 by Boston College Alumni Jerry Rotella and Hank Hanson. 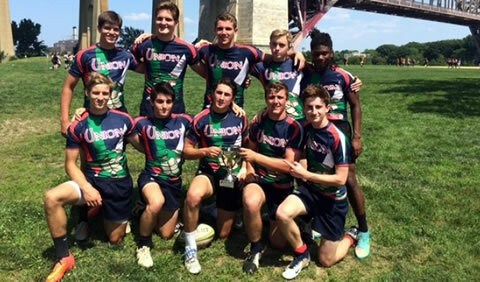 Together with a contingent of local Union County Novices, Union County Rugby Football Club began its inaugural season. In uniforms of blue and orange, they finished the season a very successful 5-0-1 against Division II and college teams. 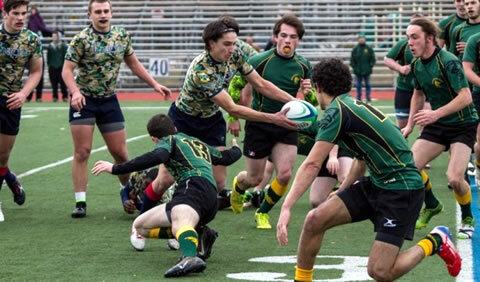 The formative years saw some tough and varied seasons building a hard-nosed form of rugby led by the gritty "Rahway Boys". 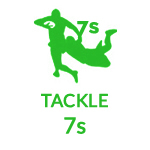 Within those years, a nucleus was built, the club eventually growing to field two teams. 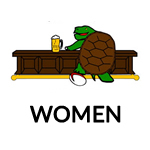 Union County RFC Mudturtles have advanced the growth and development of Rugby through education and participation. 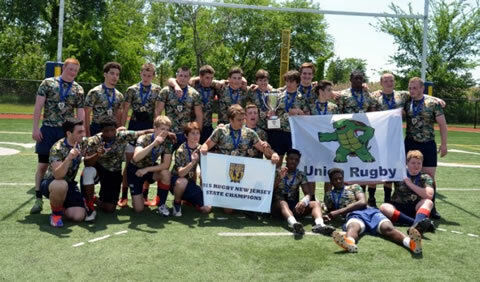 Union County is one of the leading under 19 and youth rugby union clubs in New Jersey, and the North East United States. 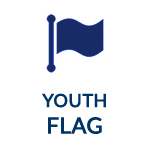 Our youth flag rugby program practices and plays in June and July. 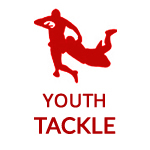 Our tackle program practices in December and play matches in the spring.